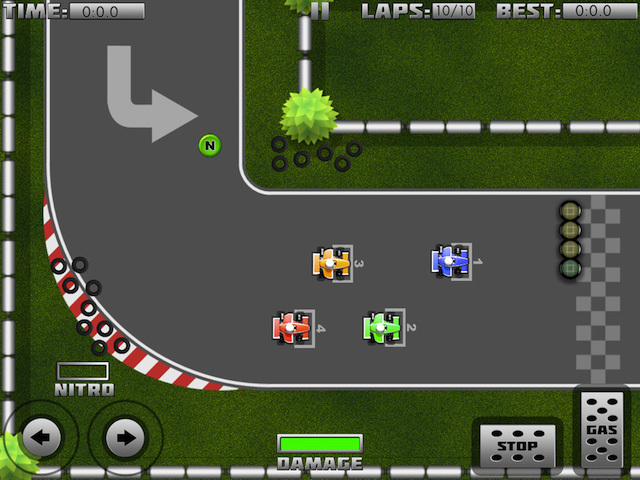 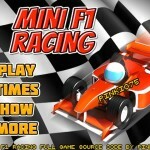 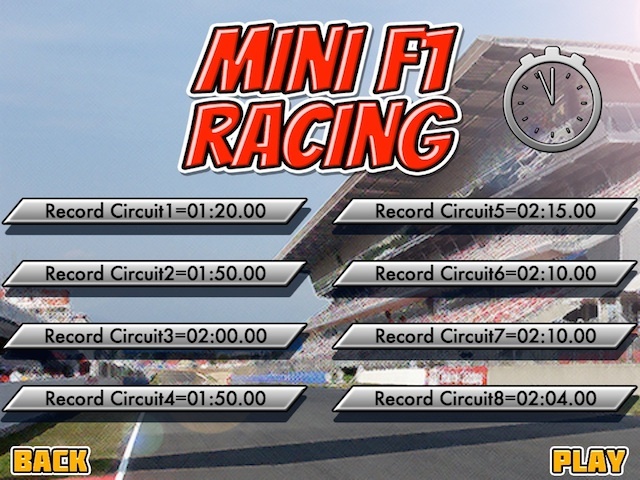 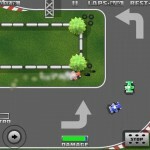 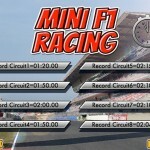 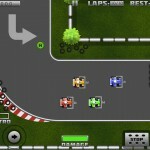 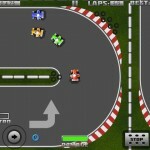 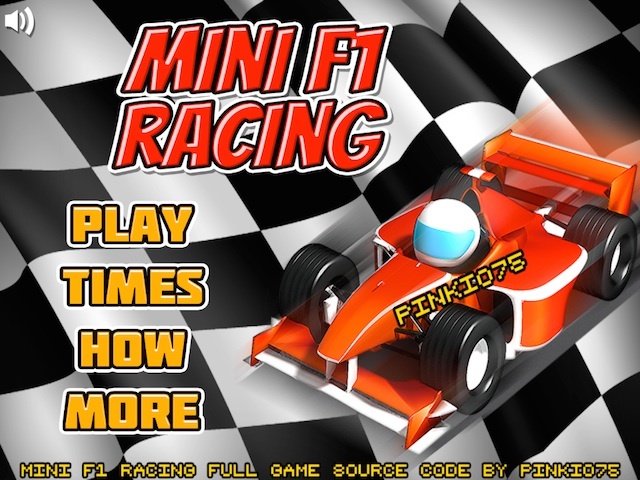 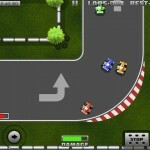 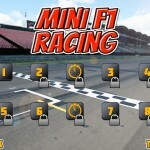 MINI F1 RACING IT’S A COMPLETE RACING GAME!!! 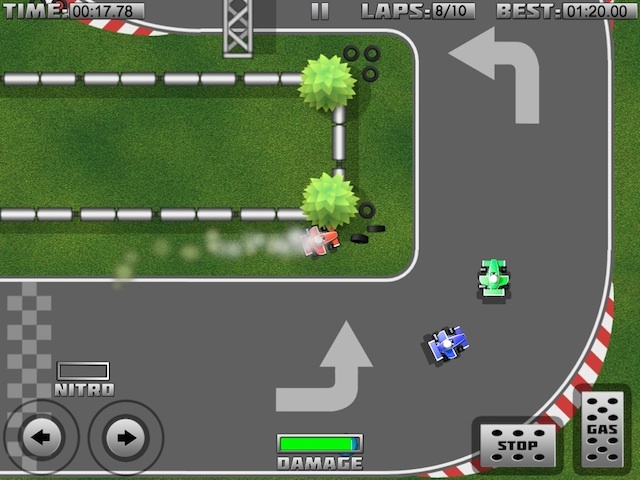 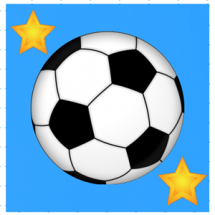 Tags: arcade, art, cars, controll, drive, engine, fast, Full Source Code, game, game developer, gamesalad, indy game developer, limit, race, racer, racing, rally, Retro, runner, speed, top, tracks., video game. 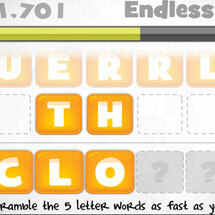 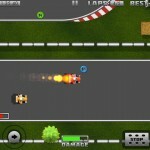 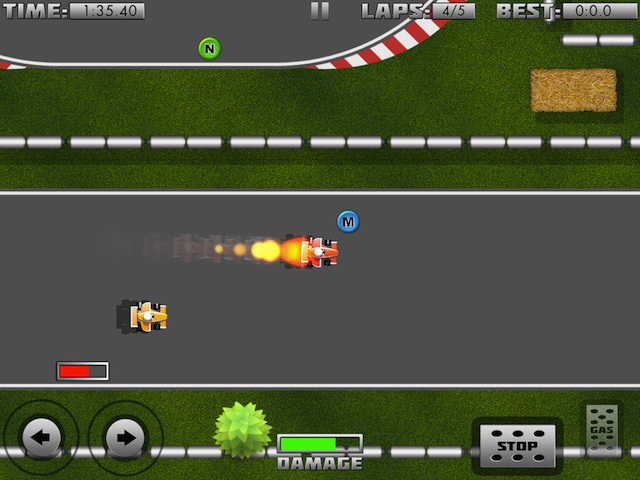 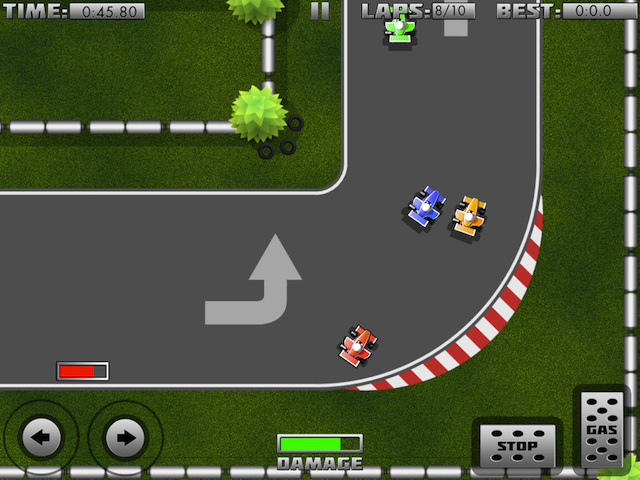 You’ll drive a retro styled red F1 nitro car and go back to the arcade machines of the years 80s with this great game! 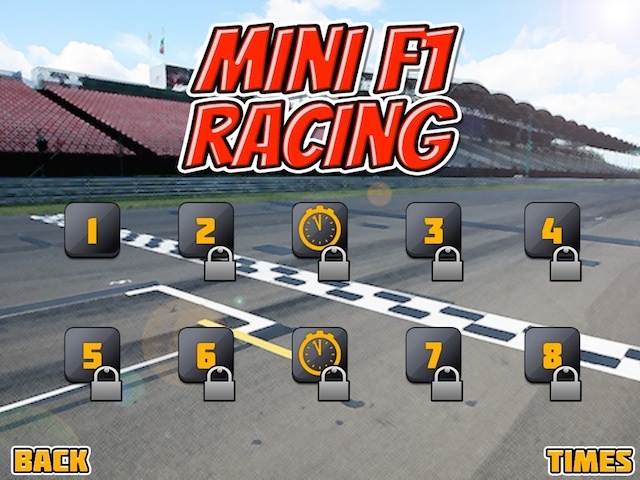 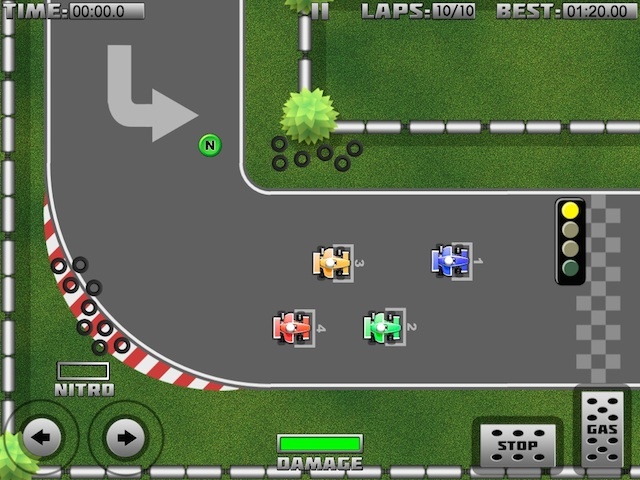 The gameplay is very simple and fun, you drive a F1 nitro mini car, when you driving collect all the power-ups that you see in to the track, choose the perfect racing drive line, avoid the obstacles and surpasses all other cars to win and unlock all 8 track levels.